Rebecca Cooper Founder of Rebecca's House Eating Disorder Treatment Programs™ & Author of Diets Don't Work joined the program. 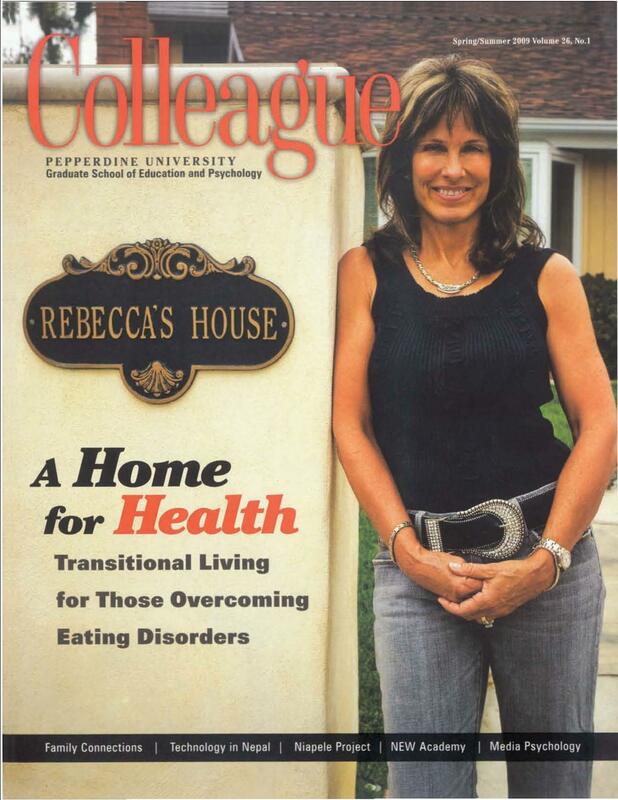 Rebecca Cooper is a California licensed therapist, Certified Eating Disorder Specialist and the Founder of Rebecca’s House Eating Disorder Treatment Programs™. She is the author of Diets Don’t Work®, the Diets Don’t Work® Structured Program Workbook, instructional DVDs, and Guided Imagery CDs. She is the eating disorder expert for Addicted.com and SelfGrowth.com. Rebecca also appears on television, webcasts, and radio to promote disordered eating awareness. Ms. Cooper received her Master in Clinical Psychology from Pepperdine University. She is an international speaker who has contributed numerous published articles to the field of Addictions and Eating Disorders. In October 2004, Rebecca was honored as the Rising Star in Business by WomanSage©, an event sponsored by the University of California Irvine Medical Center. The award was in recognition to her innovative approach to helping women with eating disorders and her dedicated service of helping others recover. In May of 2009, she was nominated for the Orange County Business Journal's Women in Business Award. Eric Michaels: How do you define picky eating, and whether you consider picky eating as an adult to be an eating disorder? Rebecca Cooper: If you find yourself binging and restricting (ie. yo-yo dieting) you will usually start gaining more weight. When we are dieting our metabolism slows down because our body thinks we are experiencing a famine. Then when we eat even a normal amount our body will hold on to as many calories as possible to make it thought the perceived famine. With each diet that person will gain more weight than before. Eric Michaels: What are signs that someone needs help with regard to picky eating - how do they judge whether to seek professional help? Pairing condiments with inappropriate foods (i.e. ketchup & mustard on salad). 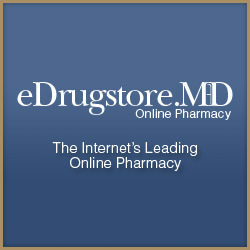 Eric Michaels: What treatment plan would you suggest for an adult picky eater? Rebecca Cooper: It is important to get a medical check-up to make sure there is not a medical reason for the behavior. Labs should also be taken to make sure everything is in order especially electrolytes and potassium levels. Abnormal levels can actually result in a heart attack. Get an evaluation from an eating disorder specialist to determine what action to take. Why is obesity becoming such an increasing problem in this country?